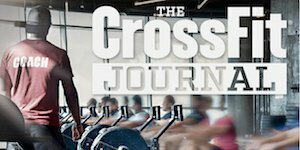 Whether you’re new to CrossFit or a seasoned veteran looking to take their training to the next level, our On-Ramp program will teach you the fundamental movements of CrossFit which are programmed regularly into our daily workouts. Our On-Ramp consists of three 30-minute sessions where we will prepare you for our group classes. Don’t worry, you’re not just tossed into a class to figure it out for yourself. 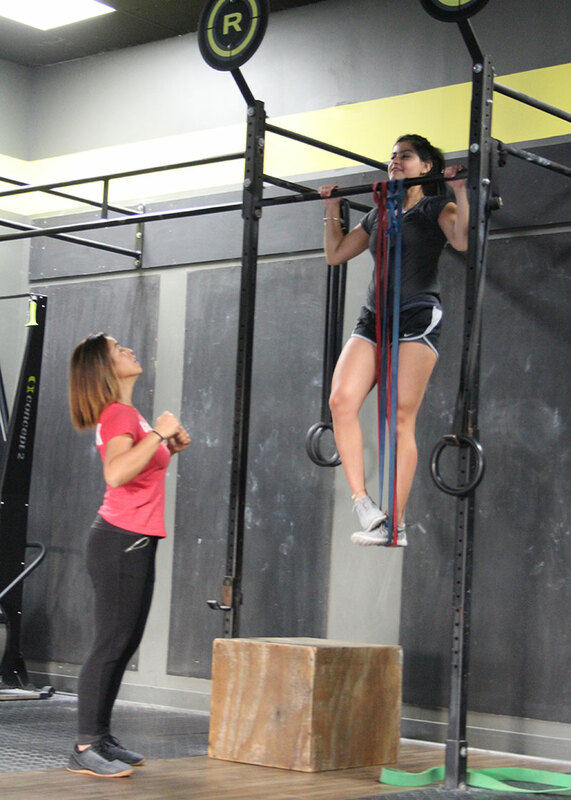 We will teach you the basic CrossFit terminology and coach you on skill development, safety and how to scale movements to your own fitness level. 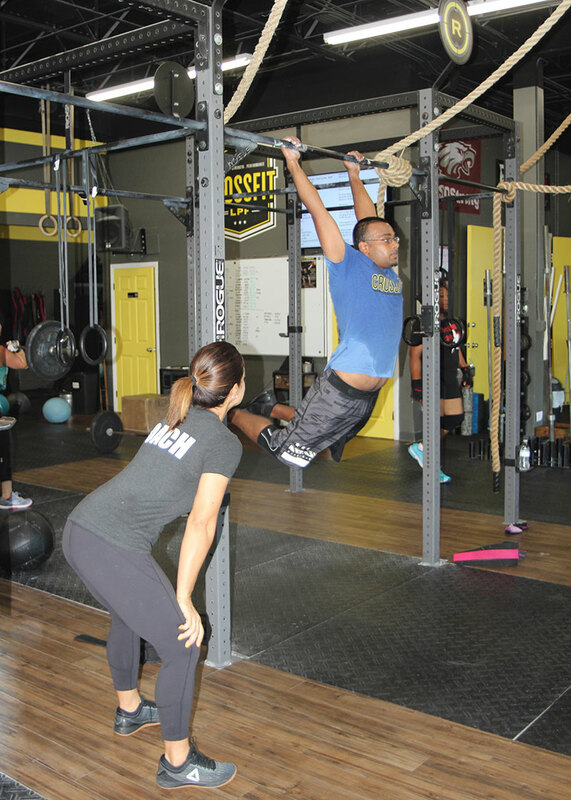 We will prepare you to enter our CrossFit classes knowing that you can confidently carry out the movements safely and efficiently.